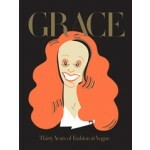 A celebration of the work of legendary fashion stylist Grace Coddington during her first 30 years at Vogue UK and US. 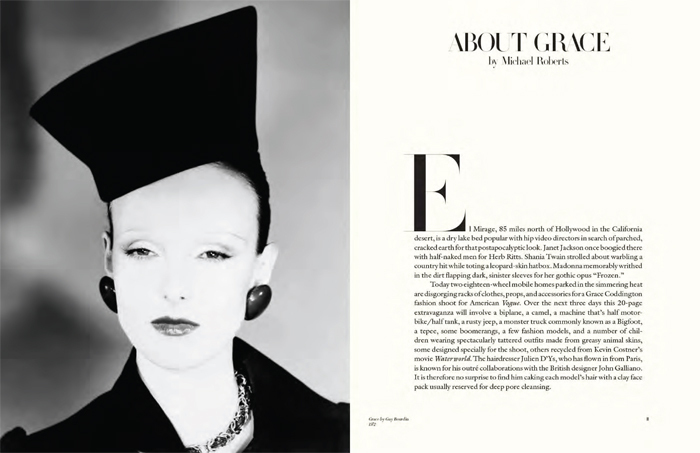 First published in 2002, the reissue of this 408-page monograph of work by the legendary fashion stylist Grace Coddington is also a showcase for some of the greatest photographs ever published in British and American Vogue. It includes forewords by American Vogue Editor-in-Chief Anna Wintour and designer Karl Lagerfeld as well as personal anecdotes and insider stories of working with photographers Cecil Beaton, Irving Penn, Bruce Weber, Steven Meisel and Mario Testino and fashion-world personalities such as Naomi Campbell, Jerry Hall, Linda Evangelista and Manolo Blahnik. "Getting the shot is everything in the fashion world, and it's something that Grace Coddington has always been pretty adept at. 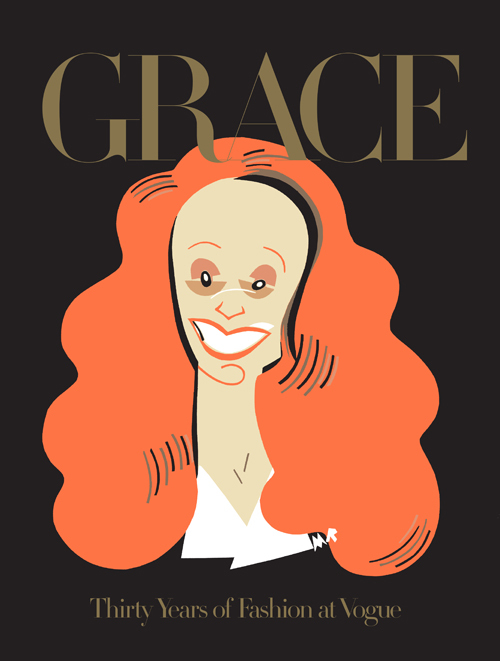 How adept is best judged by taking a look at her forthcoming book, an outsize tome titled Grace: Thirty Years of Fashion at Vogue, which samples some of the visual treats she has concocted in her 30-plus years as a fashion editor." "If [Anna] Wintour is the Pope, Coddington is Michelangelo, trying to paint a fresh version of the Sistine Chapel 12 times a year."